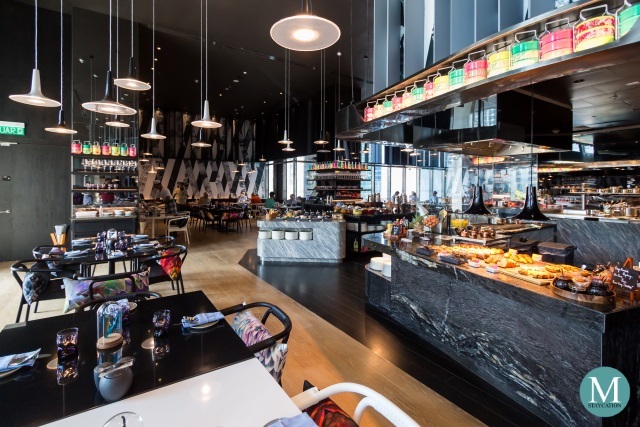 Flock is the all-day dining restaurant of W Kuala Lumpur serving local and international cuisines. 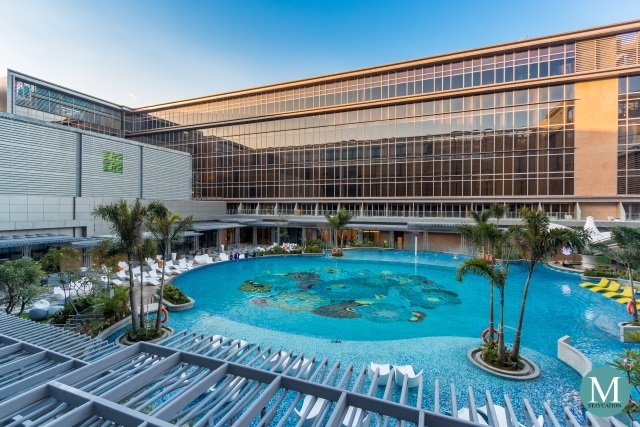 The restaurant uses locally sourced sustainable ingredients, including vegetables and poultry products exclusively produced for the hotel. 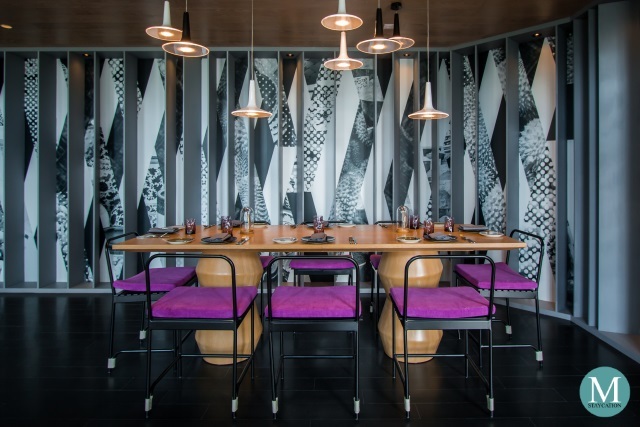 The interiors are modern and stylish, with accent pieces in vibrant colors which contrasts the solid black and silver backdrop of the interior. 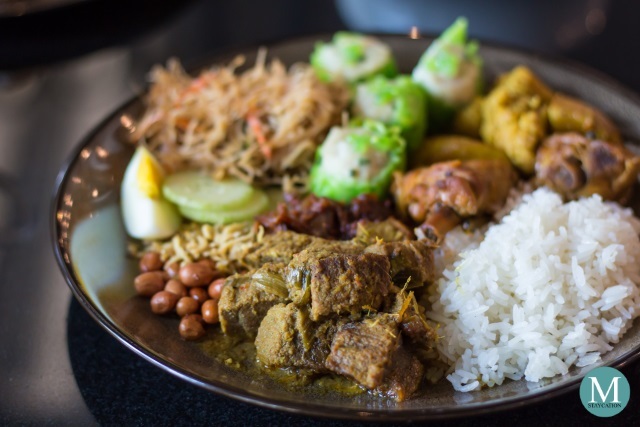 Elements of Malaysian culture seamlessly blends in the interior, such as the colorful tiffin lunch boxes which decorates the live cooking stations. 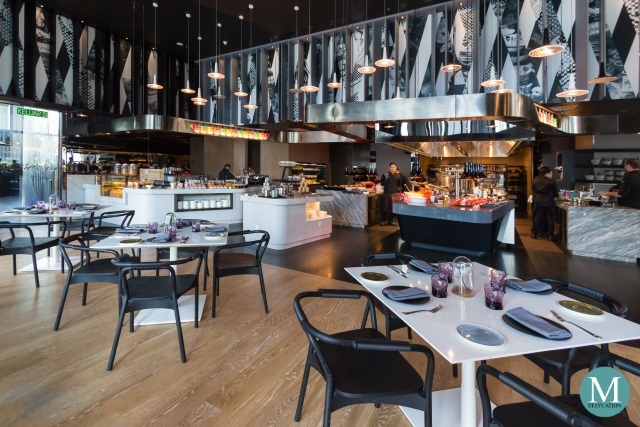 Flock is open daily for breakfast, lunch and dinner. Buffet is only served during breakfast. 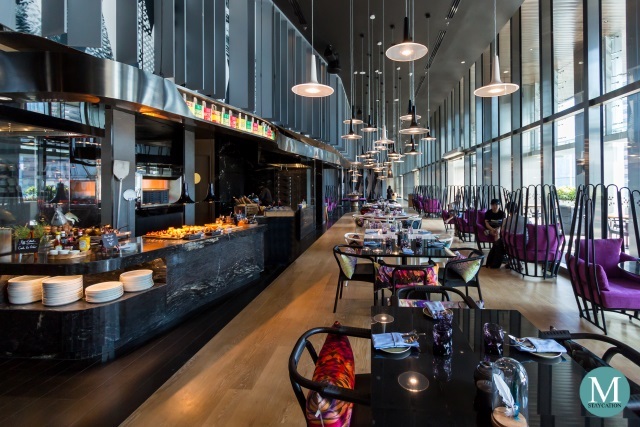 Guests can order from the a la carte menu during lunch and dinner. 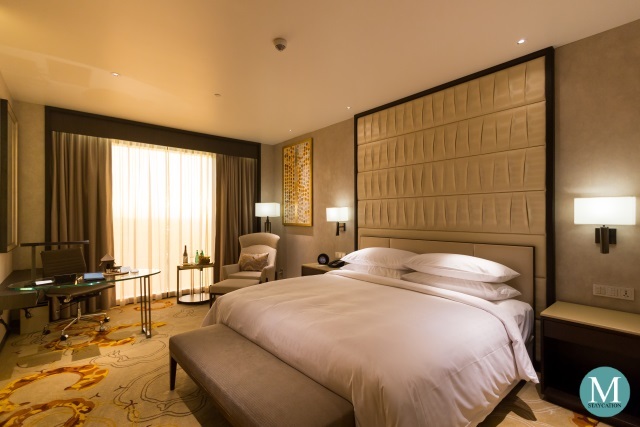 The bed and breakfast room package at W Kuala Lumpur includes breakfast buffet for two persons at Flock. 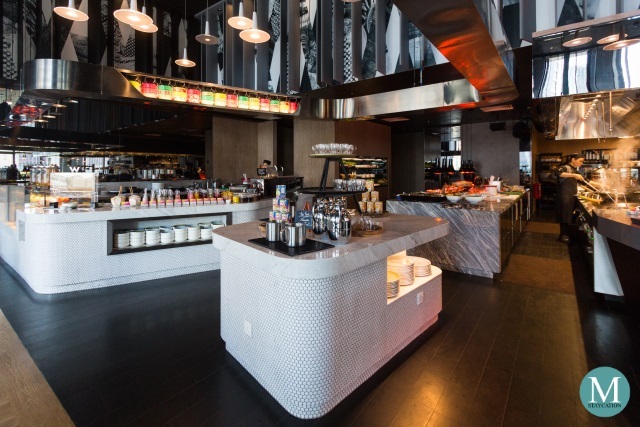 Guests who do not have breakfast included in their room package may still dine at Flock as walk-in guests. When in Malaysia, you gotta start your morning with Malaysia's national drink, teh tarik. 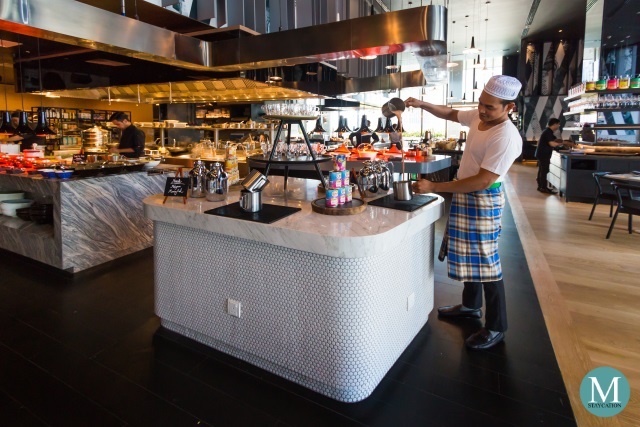 Here at Flock, they don't only serve unlimited teh tarik as part of the breakfast buffet, they even have a teh tarik station where a staff wearing a traditional Malaysia sarong will prepare you a cup of freshly pulled and foamy teh tarik. 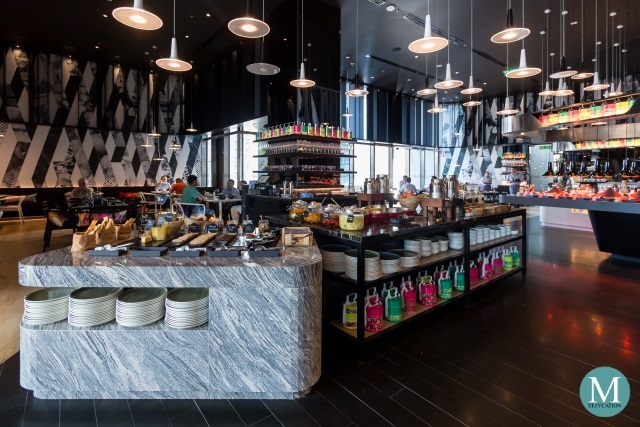 The Breads & Pastries station offers both local and international baked goods. 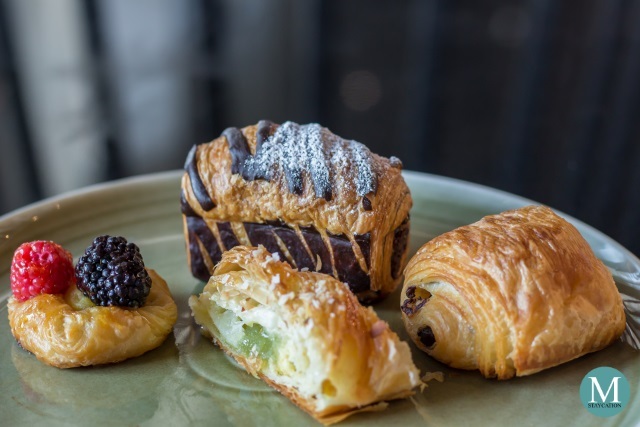 Guests can choose from a variety of viennoisries such as danish and croissants. Must-try is the Kit Kat Croissant. 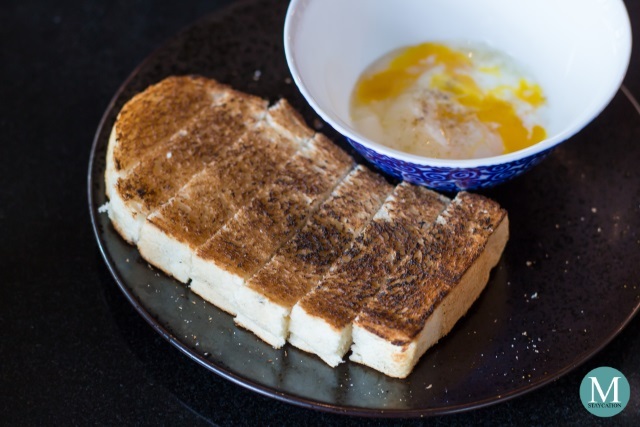 They also have Roti Bakar (toast bread) which is served with poached egg. This is a favorite breakfast among Malaysians and is usually served with butter and kaya jam. This goes perfectly with teh tarik. The buffet also has a noodle station where you can order your customized bowl of noodle soup dish. 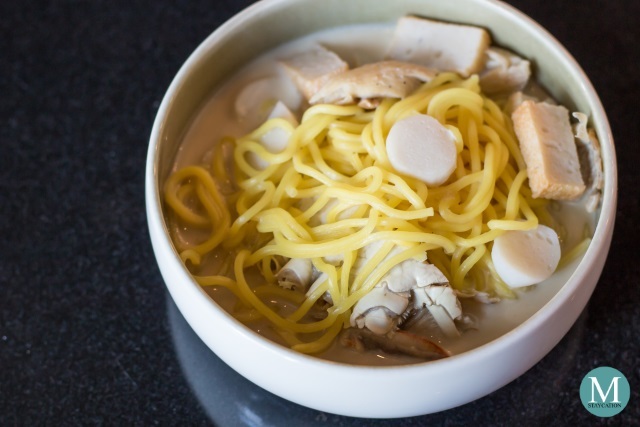 During my visit, I ordered Coconut-Seafood Soup with yellow noodles, fish cakes, squid balls and mushrooms. This soup is something rarely offered by hotel restaurants and Malaysia, but if you prefer something more classic, you may opt for chicken or beef broth. 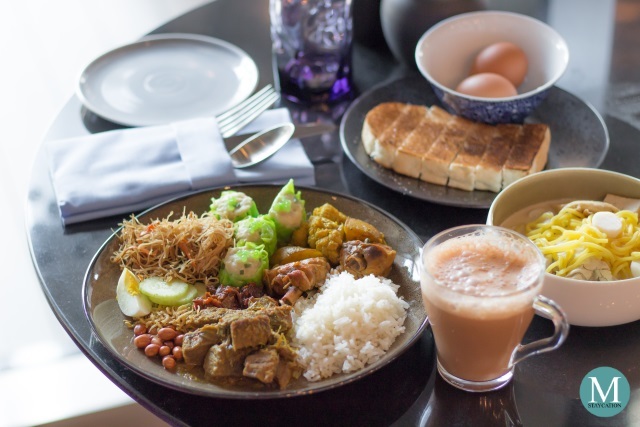 No Malaysian breakfast is complete without Nasi Lemak, and here at Flock, there was a good selection of local hot dishes which you can pair with your nasi lemak. Some of my favorites were the Chicken Curry and the Beef Rendang. I also got Chicken Siumai and Mee Hoon Goreng. 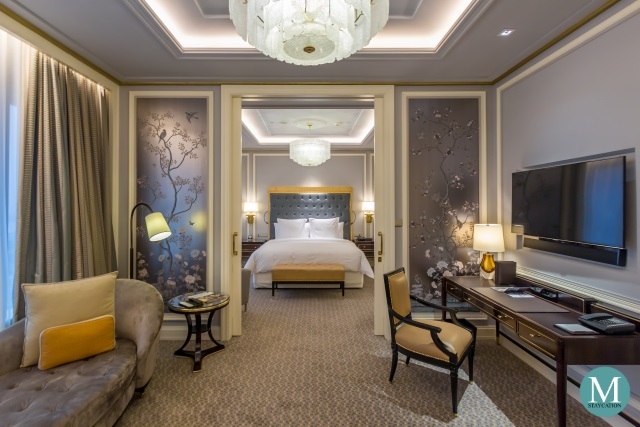 Other stations include Continental breakfast items such as premium cheeses and charcuterie. There's also a cereals station. The buffet also offers a good assortment of fresh fruits and salads. Western dishes are also available at Hot Dishes station. The buffet breakfast comes with free flowing coffee, tea, chilled fruit juices and freshly squeezed orange juice. The restaurant is L-shaped so make sure you check and you might find your preferred dining spot further inside the restaurant. There are tables near the window where there is plenty of natural light. There is also an al fresco dining section. I particularly loved the pillows with colorful feather patterns. 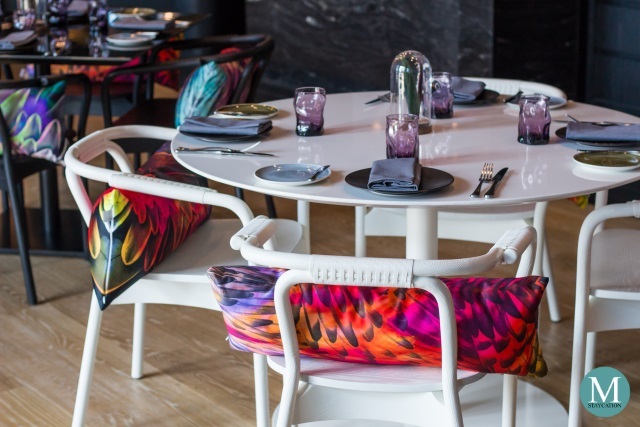 They give a stylish and vibrant feel to the restaurant. 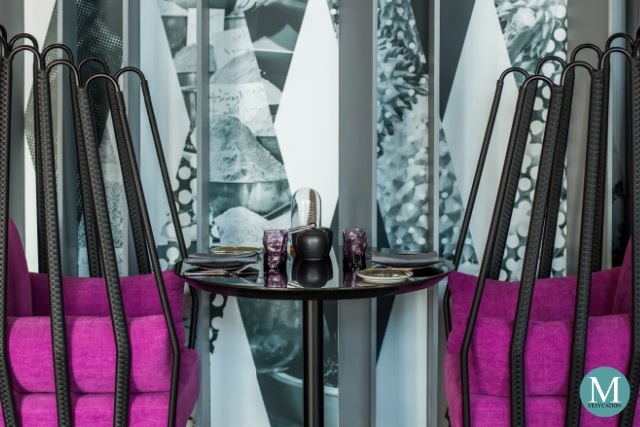 This specific spot is so W.
Also inspired by the name of the restaurant, this pair of purple chairs has metal frames fashioned into wings. And look, the glasses also match the color of the chairs. This is perfect for couples. Either you are dining alone or as a couple or as a group, there are tables that accommodate you. This particular table is perfect for families or a group of friends.